The team at CoinNess.com have informed the crypto community that the secret partner of the Tron Foundation is Baidu. 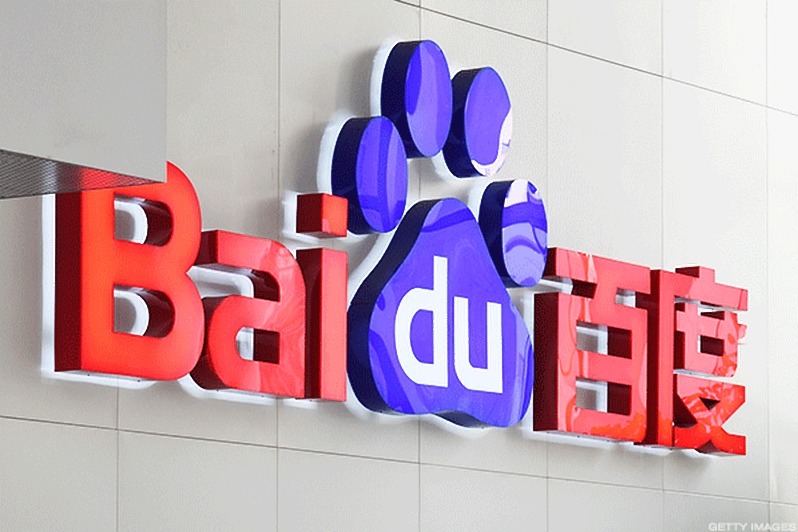 In the twitter announcement by the team at the online publication, they stated that they had received exclusive information that had revealed Baidu as the secret partner. The announcement also stated that the official announcement would be made in a week. Exclusive: #Tron to Cooperate with China’s IT Giant #Baidu The Tron team told CoinNess.com that a partnership had been confirmed between Tron and China’s IT giant Baidu, which will be officially revealed by Baidu Cloud next week. The company controls 66% of China’s online search market, according to StatCounter. Its closest competitor, Alibaba’s Shenma, controls just 14% of the market. Popular Tron Community member @WLFOFMYST expressed some doubt that it is indeed Baidu. Well….the speculation is running wild; like all of the @HulkHogan fans used to do back in the day. It’s great, I love it! It will create a media frenzy once again. One thing…I would say Baidu is not it. That partnership was already announced long ago. The news of a secret new Tron partner was reported less than 24 hours ago and TRX has ridden the wave of excitement all the way to the crypto markets. The strong market performance has also been aided by the successful activation of the Tron Virtual Machine on the same day of the secret partnership announcement. The value of TRX has risen from $0.020 to current values of $0.023367. This is a percentage increment of 16.8% since early yesterday (0:30 am UTC), October 12th. Baidu is a Chinese multinational company specializing in internet-related services and products. Headquartered in Beijing, Baidu also has a big presence in the artificial intelligence industry. Baidu’s Global Business Unit, formed under the name of DU Group or DU Apps Studio, is an app developer with various apps and services. It has over 2 billion active users worldwide. Which firm did you have in mind as the secret partner of Tron? Do you believe it is Baidu? Please let us know in the comment section below.